Wordpress Archives » Loud Canvas News and Web Articles | Promoting web standards, best practices, and old fashioned good advice. 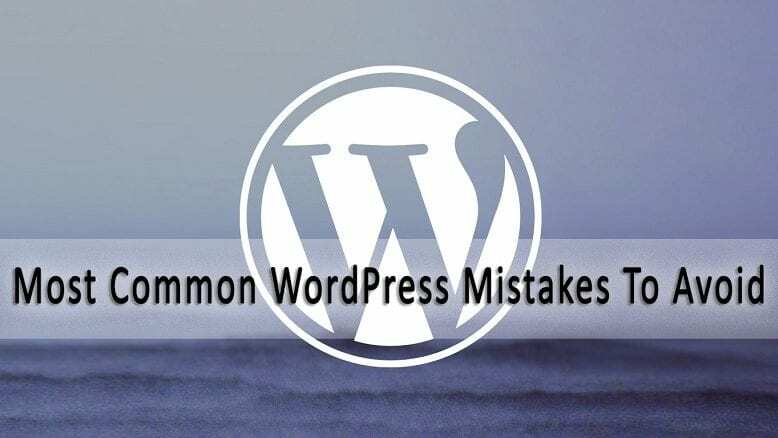 WordPress is an incredibly robust content management system that is great for beginner and advanced web designers alike. However, even though it is generally very intuitive, there are number of common mistakes that are often made by its users. Whether you are new to WordPress or are an experienced user, you should be able to. Why WordPress is Dominant WordPress, launched in 2003, has become the most widely used full content management system in the world. It is an open sou. Here at LCM, we are a bunch of tech junkies and love keeping things as secure and high-performing as possible. However, that said, we HATE authoritari. There are a ton of web tools and platforms out there. Some get a ton of hype (for good reasons) and others get hype we feel is undeserved. We rate the.